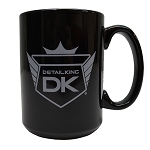 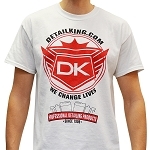 Show your DK pride with our ALL NEW 2016 Red Logo T-Shirt. 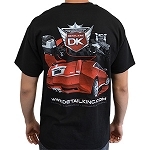 Our ALL NEW 2016 Edition Detail King T-Shirt features our NEW Detail King logo on the front of the T Shirt (upper left) and a custom graphic in the back sporting our Cadillac V Coupe! 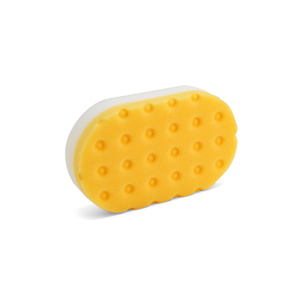 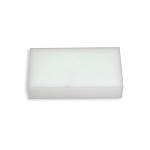 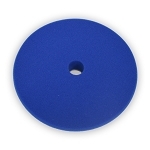 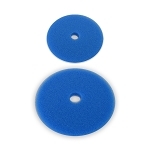 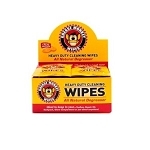 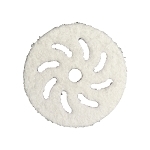 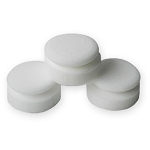 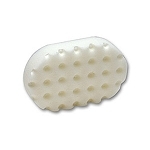 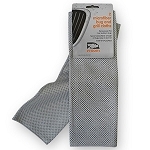 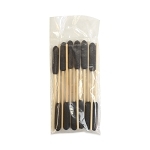 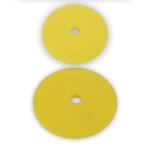 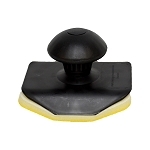 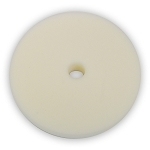 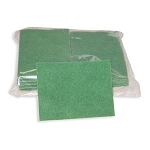 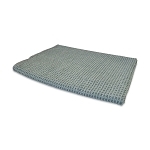 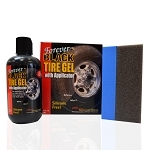 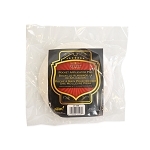 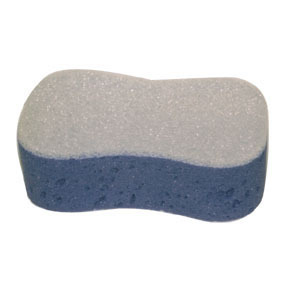 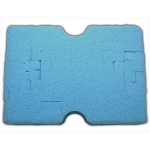 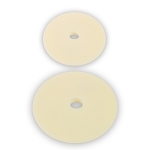 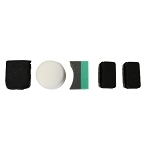 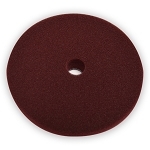 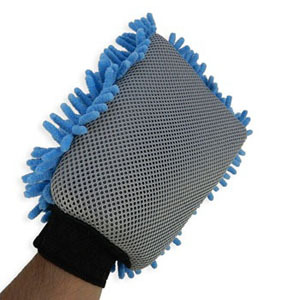 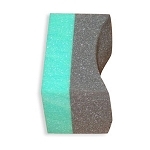 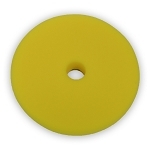 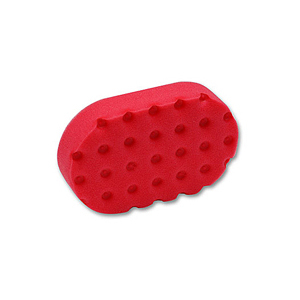 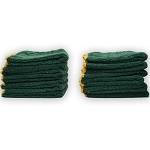 Use these Car Scrubber pads to assist with scrubbing and removing scuff marks from white walls, kick panels, tar from rockers and from wheel lips and wheel wells. 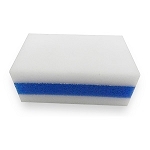 Simply dampen this Magic Eraser with water and the eraser sponge cleans any hard surface with previously unseen ease and effectiveness. 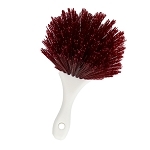 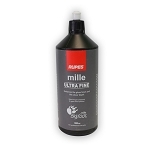 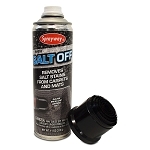 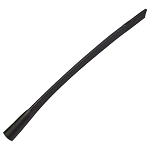 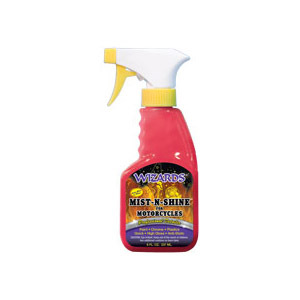 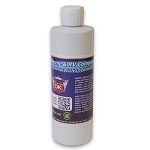 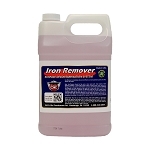 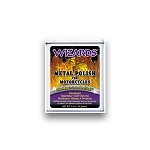 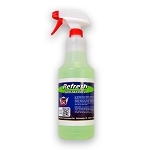 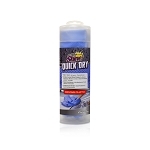 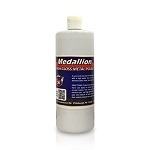 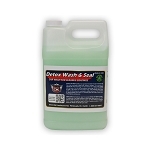 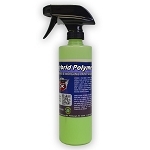 Great for cleaning leather seats, doors, consoles, and more! 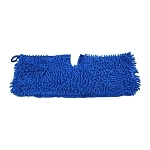 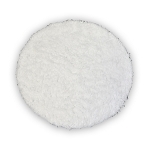 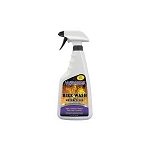 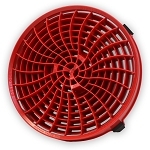 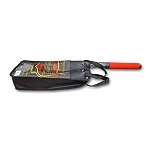 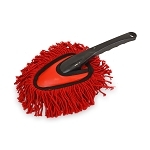 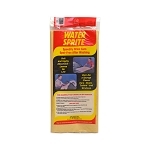 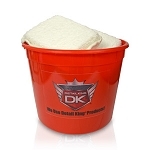 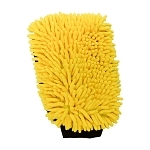 Our Bug Sponge is a commercial grade auto detailing accessory that aides in the removal of bug splatters. 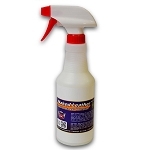 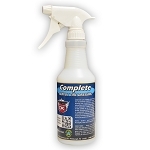 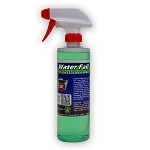 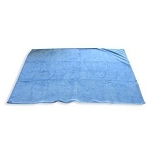 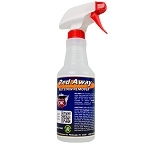 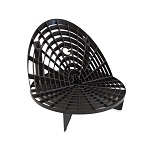 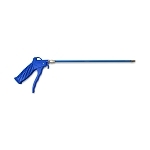 Can be used in conjunction with our Bug Off bug remover. 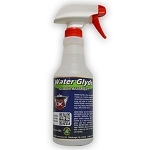 Will not mar painted surfaces when used correctly with cleaner and water. 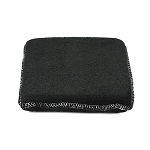 This Bug Sponge For Car has a very aggressive nylon mesh and should not be used on dark colored vehicles or on vehicles with softer paint. 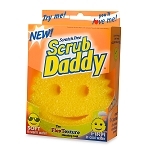 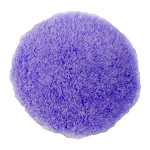 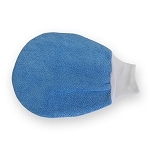 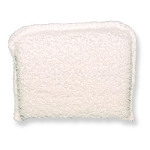 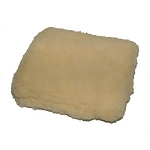 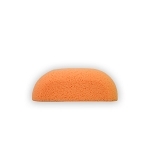 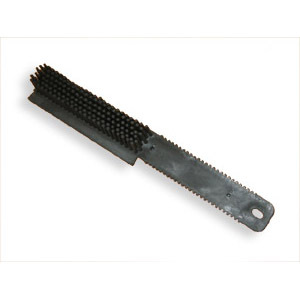 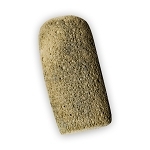 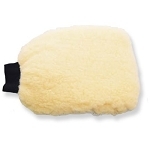 This bug sponge can be used in conjunction with our Bug Off bug remover. 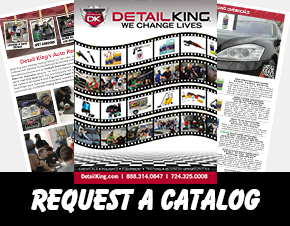 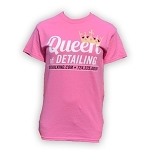 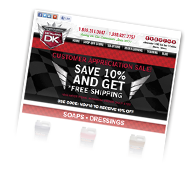 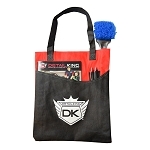 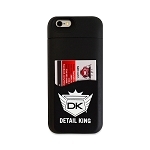 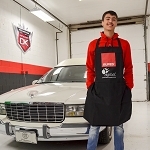 Detail King Car Care Gift Ideas for your favorite car enthusiast. 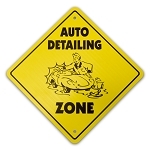 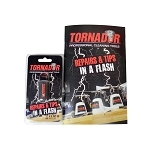 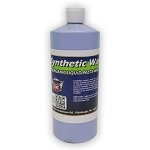 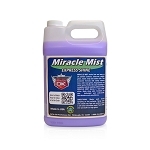 We have a huge selection of gift ideas including our most popular car detailing supplies and equipment. 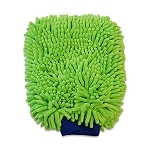 Great car cleaning gifts here for under $25.